Salt-N-Pepa's classic '80s track "Push It" brings an energetic, celebratory vibe to real-life scenes of women in labor, in a new Pampers U.K. campaign paying tribute to the work of midwives. 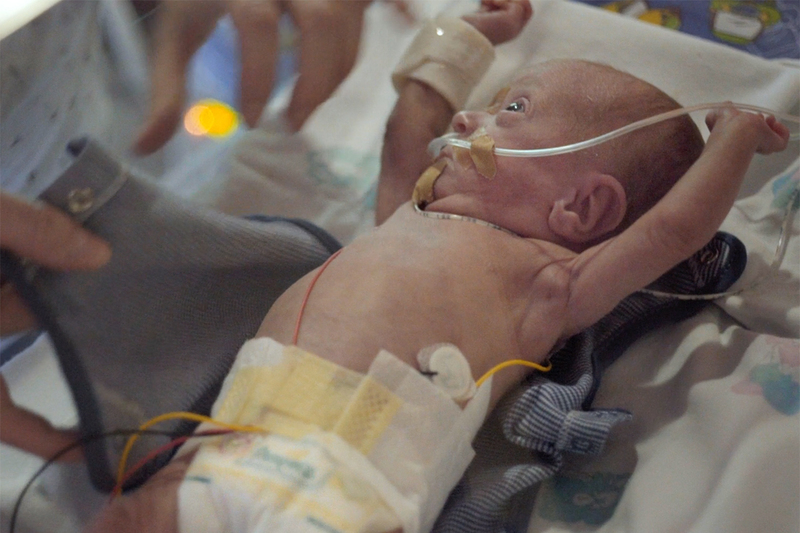 To capture the drama and hard work that goes into helping women give birth, the spot from Saatchi & Saatchi London was shot in the maternity wards at the Princess Anne Hospital in Southampton and New Forest Birth Centre. Justin Stokes at HLA directed. On social media, Pampers is calling for parents to post with the hashtag #ThankYouMidwife to show their appreciation, and during the campaign, for every thank you shared, the brand will donate one pound to the Benevolent Fund of the Royal College of Midwives. 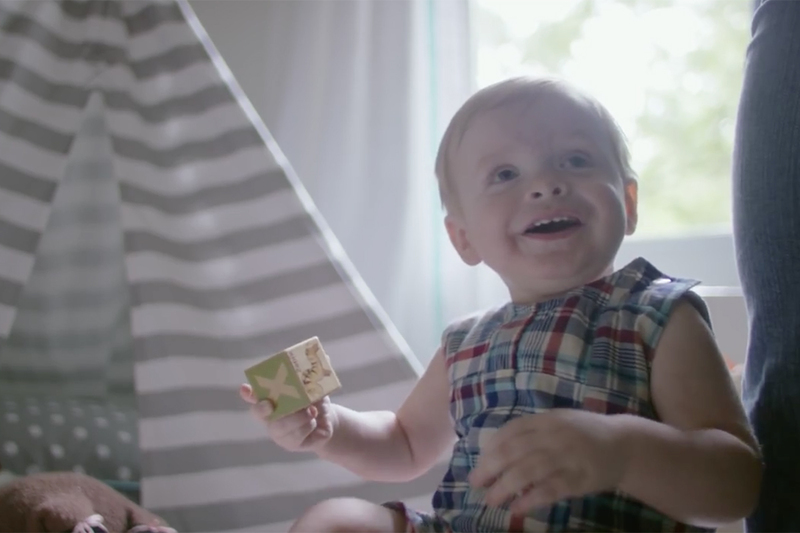 Pampers will also be funding a series of midwives' staff room makeovers across the U.K., starting with Southampton where the commercial was shot. Also, fun fact: according to Salt aka Cheryl James in an interview with The Guardian, the classic tune is actually a favorite in maternity wards--and apparently, an aphrodisiac for sharks.